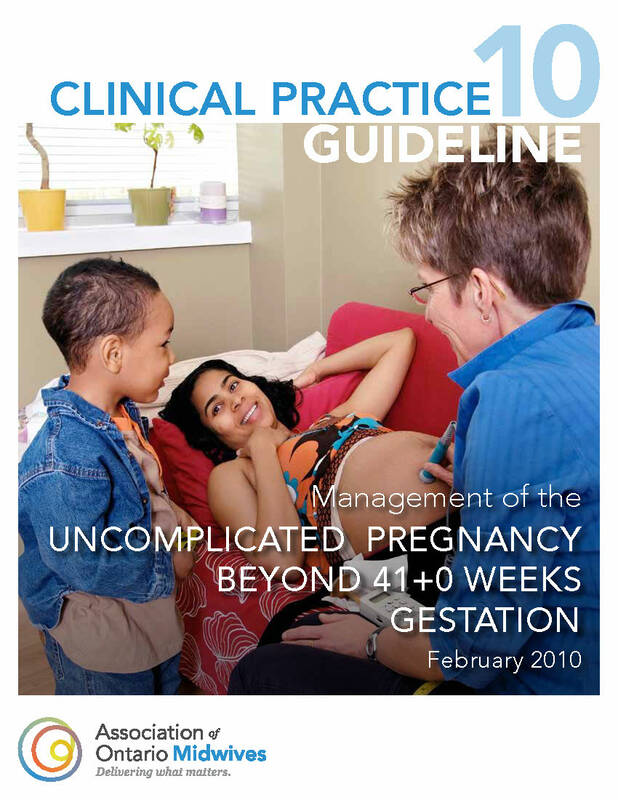 The AOM produces evidence-based clinical practice guidelines (CPGs) consistent with the midwifery philosophy of care, including informed choice, client as the primary decision-maker, choice of birthplace, and appropriate use of technology. CPGs summarize research and are seen as a key way to facilitate evidence-based practice, especially when making decisions about health care. The AOM uses the internationally-recognized GRADE methodology to critically appraise the evidence ensuring that the recommendations in the CPG can be trusted by our members. For more information on how AOM CPGs are developed, please review our Values-Based Approach to CPG Development document, which outlines the selection process for CPG topics, use of evidence, and development of recommendations. Learn more about how CPGs are different from practice protocols and how AOM's CPGs strengthen midwifery in Ontario. Click here to find out if there are vacancies on the CPG Committee. Questions or comments? Contact Sojourner San Vicente. 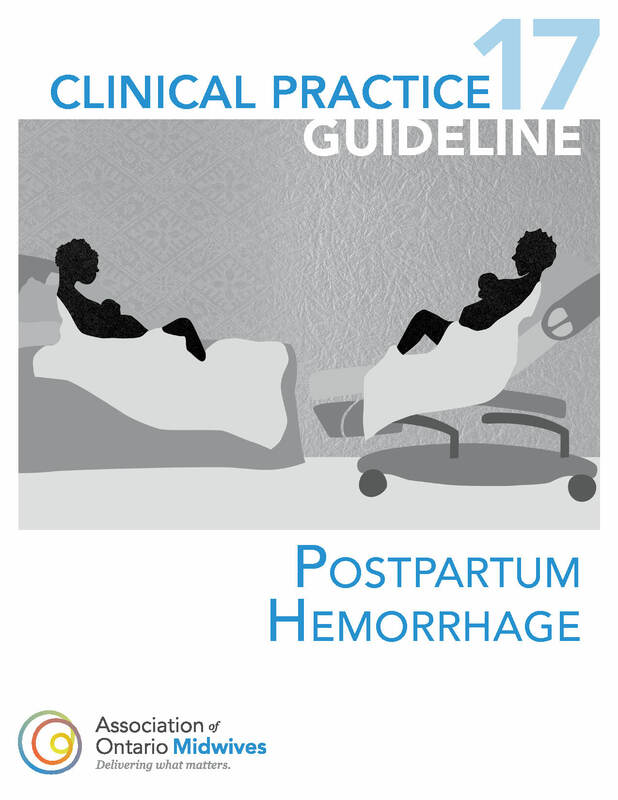 This CPG provides a critical review of the research literature on the prevention and management of postpartum hemorrhage. 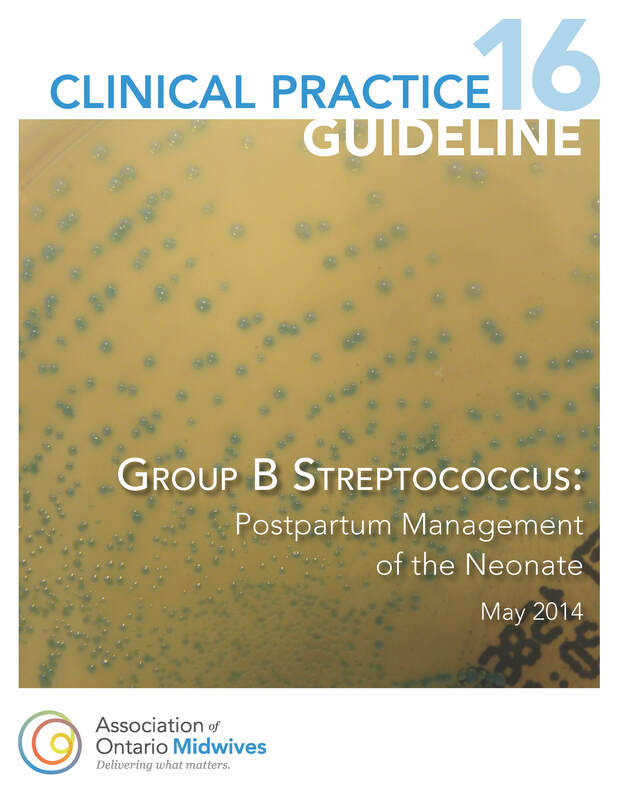 This CPG provides a critical review of the research literature on the management of Group B Streptococcus during the neonatal period. 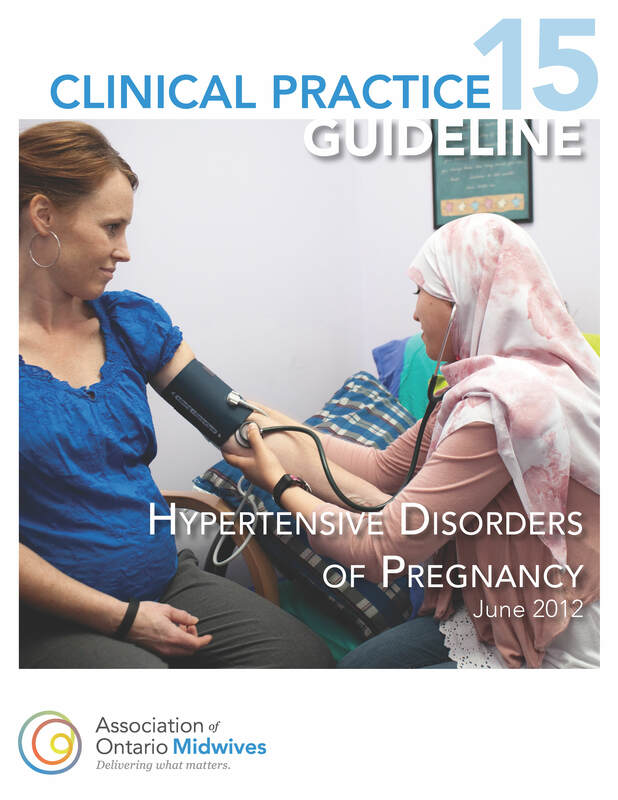 This CPG provides a critical review of the research literature on the screening, diagnosis and management of hypertensive disorders of pregnancy within the context of provision of midwifery care in Ontario. 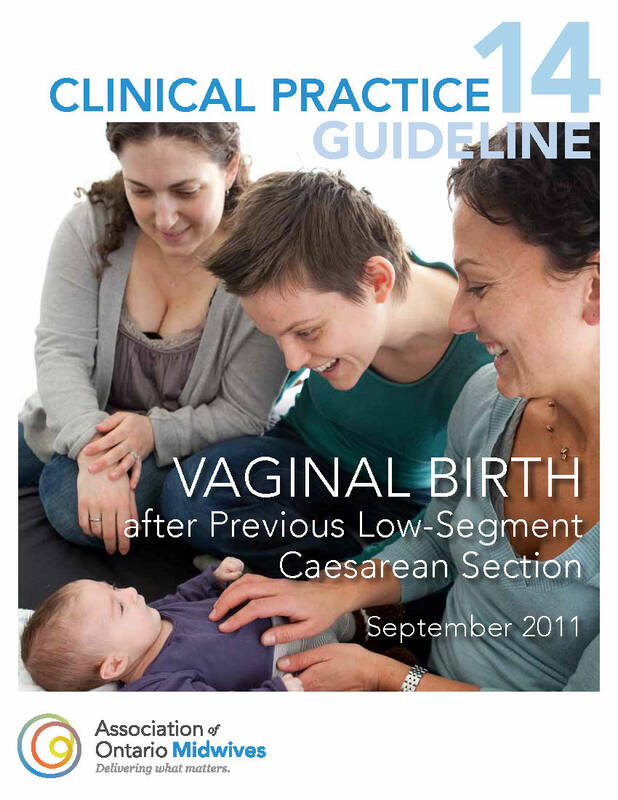 This CPG provides a critical review of the research literature on the management of uncomplicated pregnancy in clients who have had a previous low-segment caesarean section. 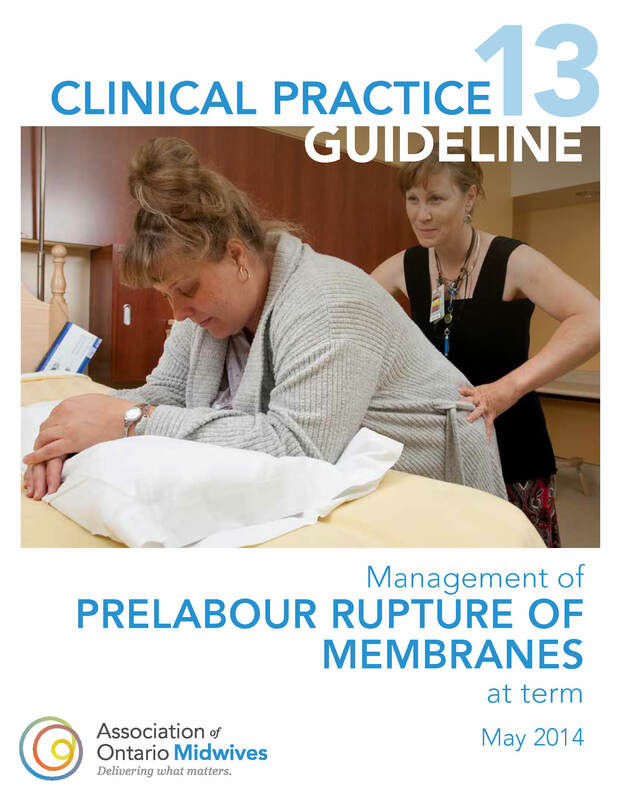 This CPG provides a critical review of the research literature on the management of prelabour rupture of membranes at term gestation. 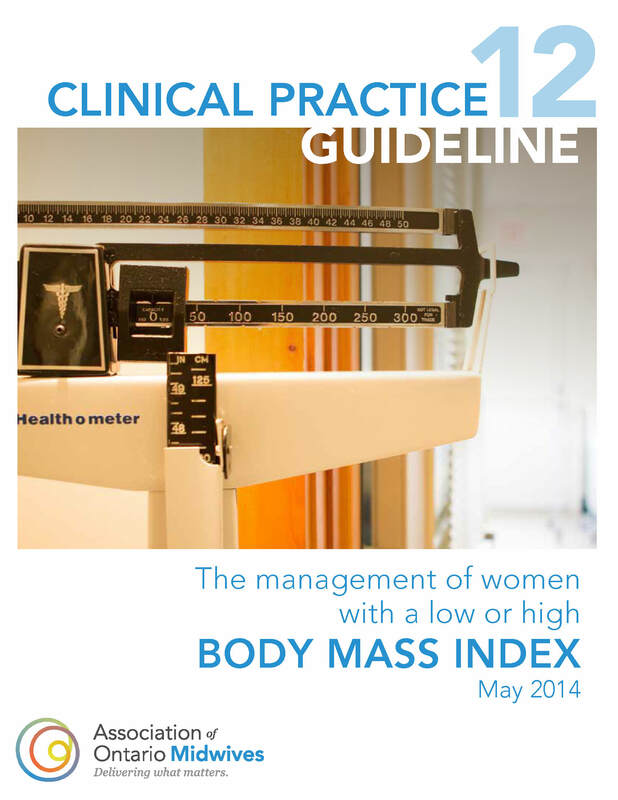 This CPG provides a critical review of the research literature on the management of uncomplicated pregnancy in clients who have a pre-pregnancy body mass index less than 18.5 or greater than or equal to 30. A critical review of the research literature on the management of Group B Streptococcus during labour. A review of the research literature for clients with uncomplicated pregnancies reaching 41+0 weeks’ gestation and beyond, and offers recommendations regarding management options.